Last week we began rolling out the red carpet for our new custom paper products available through Dawn Kelly Designs, this week we're continuing the carpet to share more paper fun with you! If you've seen Style Me Pretty, Green Wedding Shoes or Grey Likes Weddings (or any other wedding blog) you've probably noticed that wedding signage is huge right now. 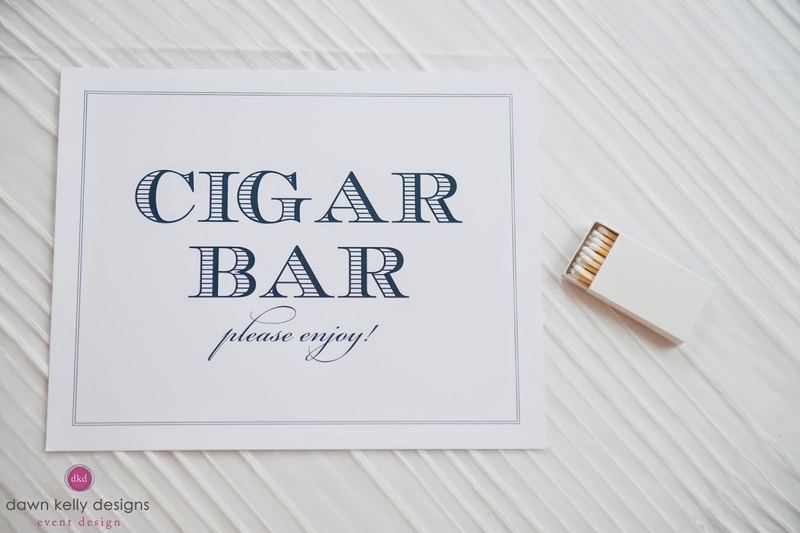 Couples are all about customizing their weddings and making everything more personal and unique - this is where signage can play a large role. 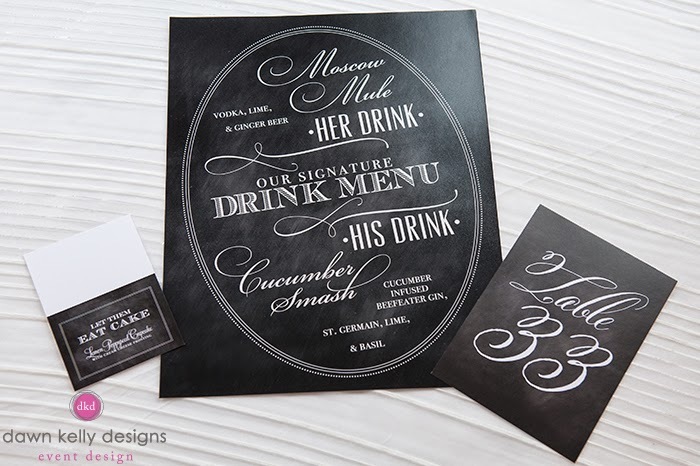 Coordinating your invitation style with your wedding signage is best to keep a cohesive look. 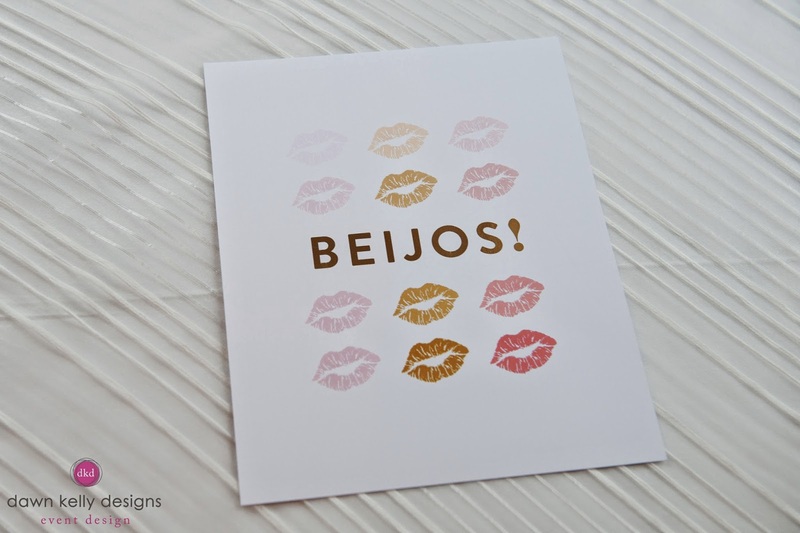 This can be achieved even if Dawn Kelly Designs didn't design your wedding invitation suite! 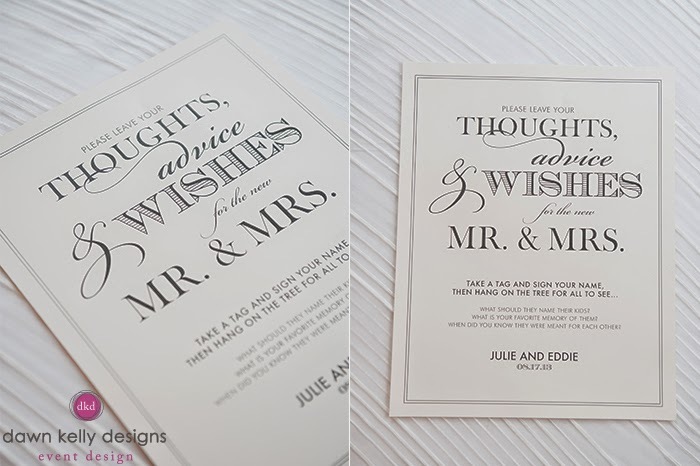 Giving us a sample of the paper products already in place for your day will ensure that our exclusive stationer can design a sign that blends seamlessly into your wedding. All signage is full customizable and tailored to fit your wedding style - contact us today to start designing your wedding signage!